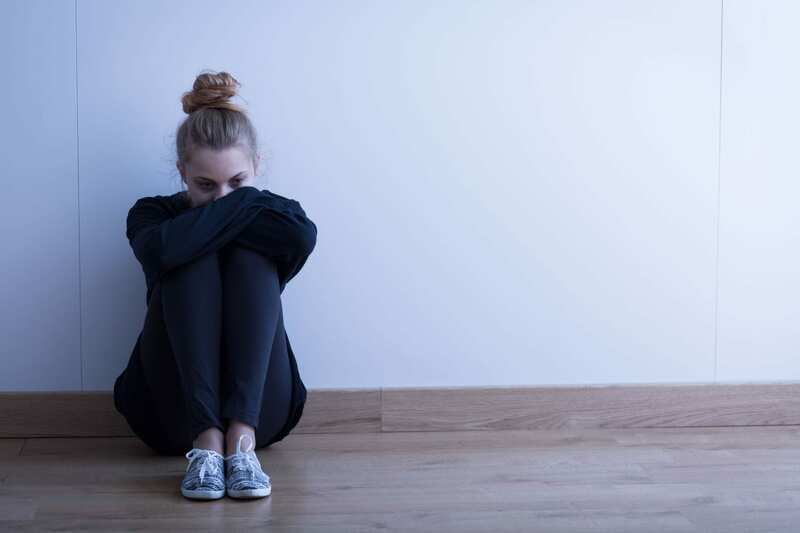 Research shows that approximately 17 percent of youth intentionally injure themselves at some point – not in an effort to take their own lives, but as a cry for help or an emotional release. Self-injury is most common among teenagers, and more common among sexual minorities and youth with mental health disorders. As you can imagine, parenting a of child who self-injures can feel terrifying and lonely. Two adolescent psychologists – Janis Whitlock, director of the Cornell Research Program on Self-Injury and Elizabeth E. Lloyd-Richardson, an Associate Professor of Psychology at the University of Massachusetts Dartmouth – have written a new book to help parents and caregivers to understand the best ways to support youth who self-injure to encourage their recovery. The book, titled Healing Self Injury, pulls from the body of evidence on self-injury to help parents, caregivers and anyone who loves someone struggling with self-injury to understand what we know about these behaviors, and the best ways to help. Here is a summary of some of evidence-based, practical advice that can make an important difference in the lives of youth who self-injure and their families. Recognize that self-injury is an unhealthy way to communicate and regulate strong emotions, not simply a way to get attention. “Put your own oxygen mask on first,” which is a catchy way to say that it is important to take care of your own mental health so that you can be emotionally-prepared to support your child. Learning how to be present in the moment, address your own emotions on healthy ways and avoid negative thinking patterns so that you can manage your own stress levels and model positive behaviors for your child. Having direct conversations about self-injury behaviors may not be very productive. Avoid trying to convince, cajole or threaten a young person to get them to stop injuring themselves. Making an effort to connect with your child – whether that be learning a new skill, enjoying a hobby together, or being present for your child’s own activities – is an important way to build safety and trust that will help your child feel more comfortable expressing strong emotions. Encourage your child to exercise. Research clearly demonstrates that physical activity helps to improve mood, self-esteem, social connection and independence, and provides a strong buffer against depression. Stopping self-injury may lead your child to act irritable and emotional volatile, or engage in unhealthy replacement behaviors such abusing drugs or food. This happens when the child is looking for new ways to cope with difficult emotions. It is important to recognize that this is a normal part of the process of stopping self-injury. Whenever you get the chance, communicate confidence that your child can face his or her difficult thoughts and feelings, and that you will be there to help when it feels too overwhelming. Actively show appreciation for the positive steps your child makes, even if they seem small. Attending a social gathering, getting some exercise, or expressing a difficult emotion in a healthy way are all steps to improvement. The take-home message: While parenting a child who self-injures can be scary, there are positive steps you can take to support your child’s recovery. The research shows that parents can make an incredible difference in helping their children stop the cycle of self-injury.